This year began as one of Florida’s coldest in my recent memories. We had snow – and our heater died. Also, many of my close friends and family members became seriously ill with pneumonia and the flu. My adult sons started fighting like two adders – and of course, the year began on a Monday. I thought that would certainly help me adjust to my new goals. Generally, I do better with implementing new things on Mondays, but I haven’t even begun following through yet. If you are having a good day, I don’t mean to “blah” all over it. I am grateful for the good things in my life, but it’s days like this that makes seeing all of my blessings is sometimes difficult. One of my goals is to be more thankful for what I have. It’s not that I am unappreciative by the many positive things in my life. I am, but when Thanksgiving rolls around, I don’t want to give instinctive answers when someone asks about the things that make me feel grateful. You know what I mean? We all say “I am thankful for my kids, my family, my spouse.” It’s almost reflex to recite that. I am not saying those are not important, but it’s what everyone says. In fact, those responses are so typical that they almost sound trite when they honestly are not. My goal is to be able to name three non-expected things for which I am deeply grateful. I have a friend that epitomizes what it’s like to grateful. She lost her husband just a little over a year ago. She watched him struggle with cancer for years before. Every morning, before he passed away, she would update her Facebook status to say how happy she was to have another day on planet Earth with her beloved husband. Then, she lost him. We went to his funeral and grieved his loss with the family. Then, she did the most inspirational thing I’ve seen someone do: she resumed her daily Facebook updates, starting with how blessed she was to have another day. The strength she showed inspired me. 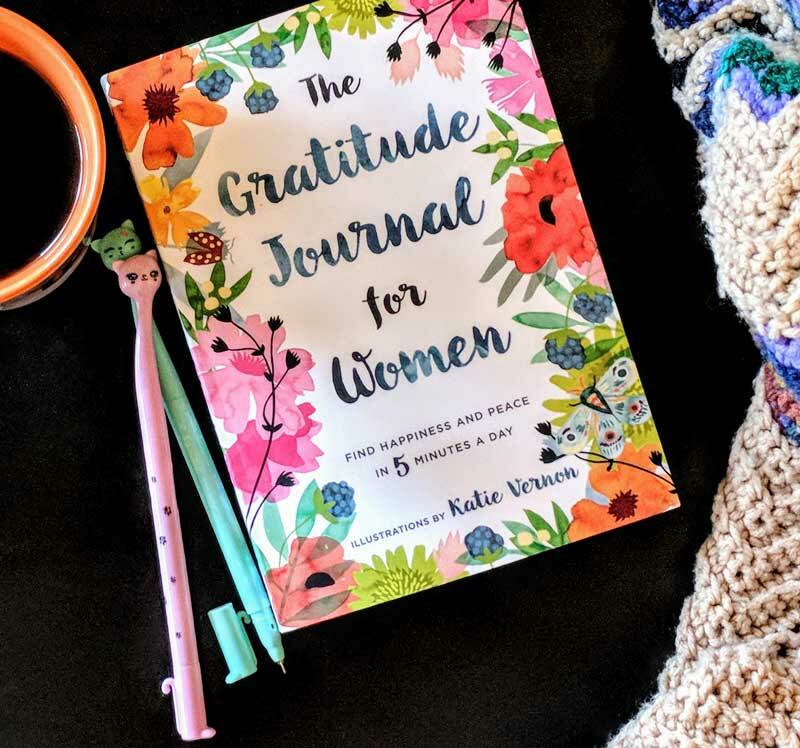 Gratitude Journal for Women, a cup of coffee, my favorite crocheted blanket, and some kitty cat gel pens to write with. To that end, I began journaling. I picked up a copy of the “Gratitude Journal for Women.” It looks like my friend may have been on to something. The author, Katherine Furman, mentions a study by Emmons and McCullough in which participants kept a daily journal reflecting on the positive events of their daily lives. Others were asked to just write about their day focusing on the struggles and worries. 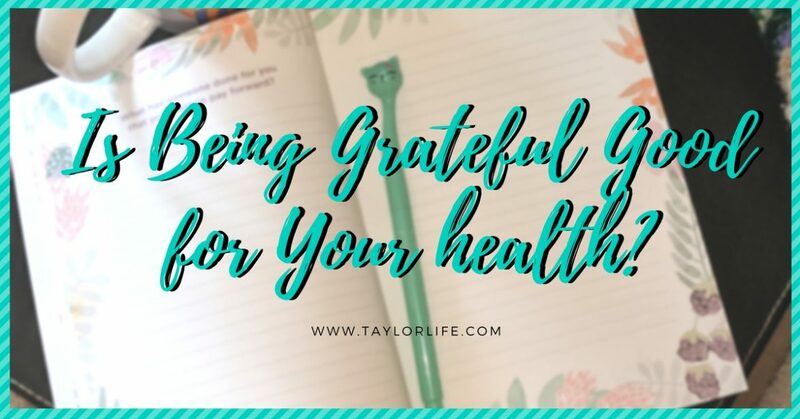 At the end of the study, the psychologist pair noted that the gratitude participants experienced many benefits including better sleep, increased optimism, and a healthier outlook on daily life. That same study also found that the grateful participants were more likely to report feeling healthier and having more energy. As a result, they also exercised more frequently. Imagine that! When you feel more positive, you feel like taking care of yourself! The Gratitude Journal for Women offers thought-provoking prompts encouraging positive thinking. I especially enjoy the inspirational quotes by influential women from many arenas. Beautifully illustrated lined pages give you space to record your reflections and observations. Yes, I could accomplish the same task by typing everything out. However, I want to try this old school because there writing things out causes me to slow down. I have to think with more precision because erasing is more difficult than a backspace. Also, I can sit by my favorite window, watching nature, sipping a steaming cup of coffee, while wrapped in my favorite blanket – a hand-crocheted gift from my mother-in-law. Oh! And my favorite cat-themed gel pens – just for fun! It’s easier to surround myself with the reminders of the things for which I am grateful. The Gratitude Journal for Women has watercolor borders on each page and thought-provoking questions. Some pages inspire you with inspirational quotes from influential women. I do like to focus on the positive! You can write daily, weekly, or just whenever the mood strikes and it shouldn’t take too much of your day. I am busy, but I think I can spare 5 minutes a day in exchange for a brighter outlook on life. So, let’s get this party started! In the comments below, list your greatest strength and why you are grateful for it. One! Two! Three! Go! I really like the idea of a gratitude journal, I know I could benefit from being more grateful for the things I have and writing it down will help with that. 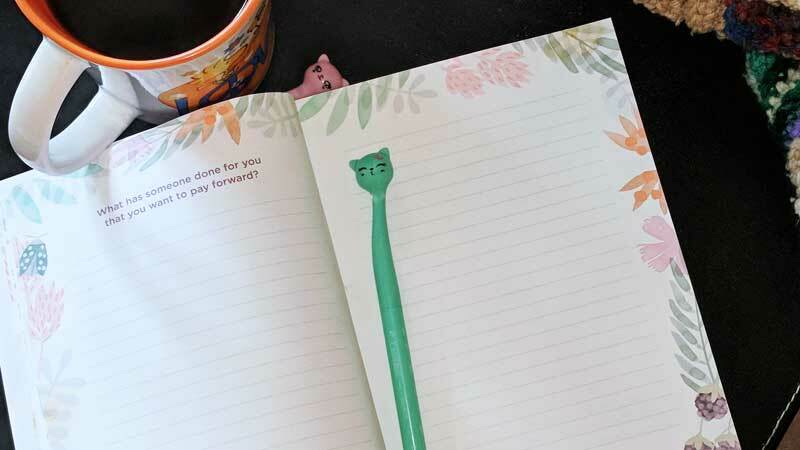 Shame I dont have a really cute cat pen to write with though! I love the pens! LOL. It encourages me to write instead of type it all out, but the journal is life changing. Everyday I am thankful for life, family, health and being able to inspire others. “being able to inspire others” – What an amazing gift! For me, being grateful helps me have a more positive mindset. Because I see the good and I’m thankful for it. I’d say it also helps with good health, especially with your mental health. I was expecting mental health returns – but surprised that people tended to do better physically, as well. The mind-body connection is almost palpable. Definitely agree! I don’t go to bed without saying what I’m grateful for. Makes a big difference. I am grateful for so many things in my life! I don’t want to take anything for granted. Feeling grateful is something I have been feeling since I had my first child. But showing gratitude has been something I have been working on for a while. I am thankful. I am grateful. Great post. I’ve always been a believer in positive energy and being grateful for what I have. It’s gotten me through so many of the rough times in my life. I would say 100 percent yes! Mental health is what I would say for! It’s also beneficial for physical health! About two years ago I began actively being grateful for the blessings in my life. 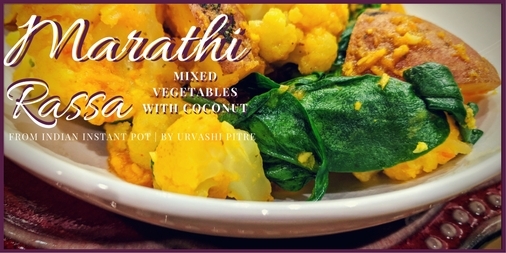 It has had a huge impact, in a positive way, on my health. I think my greatest strength is my adaptability. I’m grateful for this because it means I am able to deal with anything life throws my way and I’m also able to find the positive in most any situation. Being able to roll with the punches is certainly an admirable trait. It will serve you well almost any time. 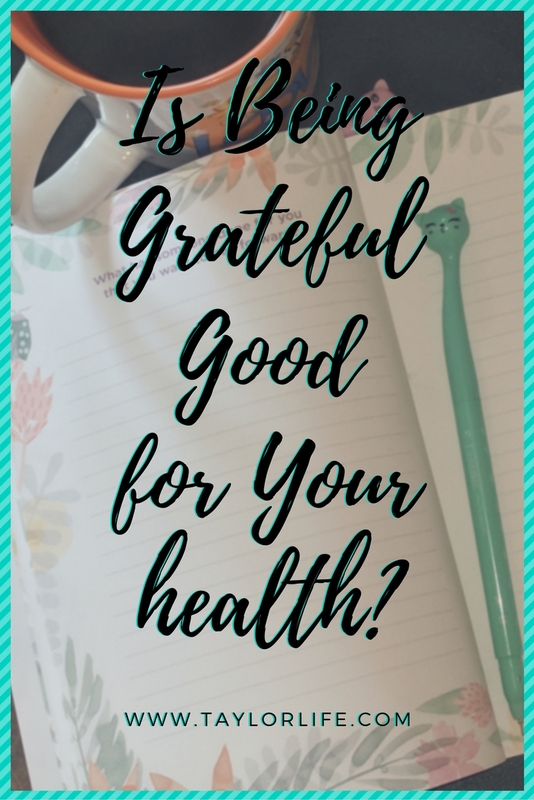 I do think being grateful helps keep you healthy. I keep a gratitude journal and so do my grandchildren. That is awesome that you’ve passed that down to the grandkids! It’s a valuable lesson to learn early. I keep thinking about doing gratitude journals, they seem like a great idea to keep track of all the good things that happen in your life from day to day. I love the idea of a gratitude journal. I try not to take anything for granted but sometimes life gets in the way. This is a great way to stay focused on what’s important. My greatest strength is making something out of nothing. LOL- it’s true. 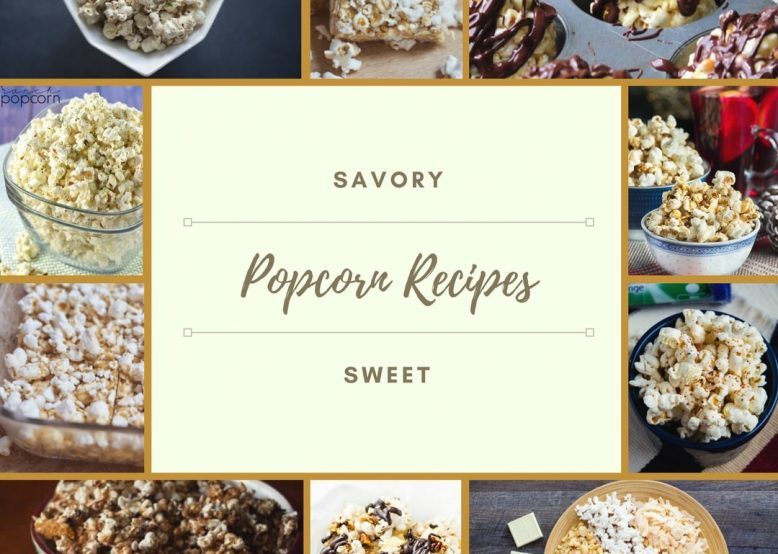 I can take anything and make it into something exciting! I alwasy try to find something every day to be grateful for. Today- I actually finished my to-do list! Woo -hoo! I think it is! Your attitude has so much to do with your health, success, finances, and personal relationships. When I focus on all the good things in my life, instead of the few not so great things, I attract more good stuff.